Providing strategic, data-driven search advertising services is core to Kiosk’s client offering. As such, we’re proud to be recognized as a Select Partner in Microsoft’s expansion of their Bing Partner Program. Bing Ads is the world’s number two search advertising provider, and we appreciate the Select Partner recognition, which reflects both our existing expertise in utilizing Bing to deliver choice, reach and ROI for our clients, and exclusive access to training, marketing and various technology benefits Kiosk will receive going forward as part of Bing’s new Select Partner Program. Today’s media landscape exists in a state of constant evolution. As a trusted partner to our clients and to platforms such as Bing, Kiosk is able to offer agile, data-driven search marketing campaigns that are constantly optimized to deliver better results. 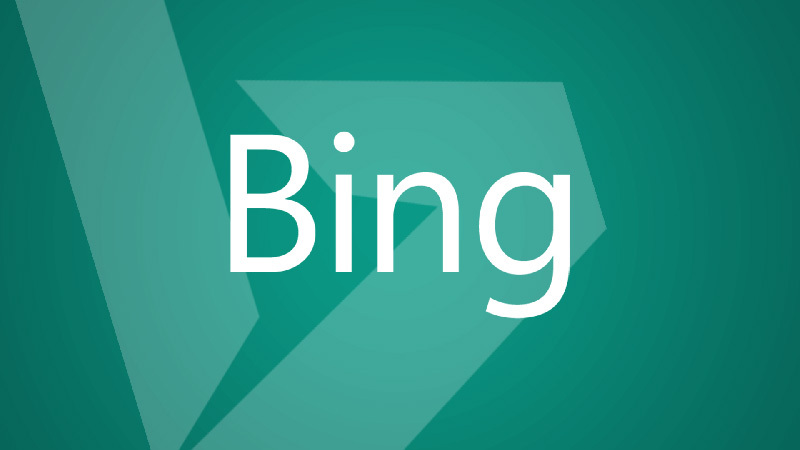 We’re proud to be able to connect clients to consumers via Bing Ads, as Bing grows globally. Interested in a more agile search marketing agency? Give Kiosk a call.